Seattle's sixth largest park at 45.2 acres and offers unparalleled views of the Duwamish River, downtown and the Olympic Mountains. Seattle's sixth largest park at 45.2 acres and offers unparalleled views of the Duwamish River, downtown and the Olympic Mountains. 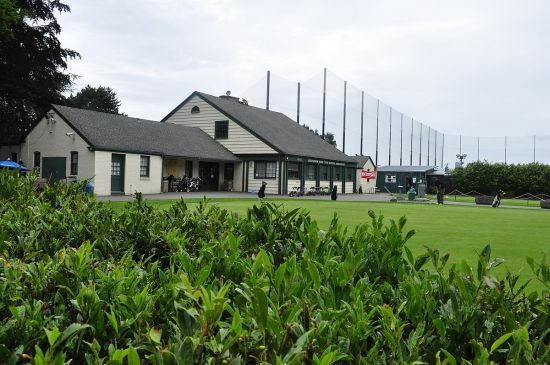 It is the home to the Jefferson Park Golf Course, Jefferson Park driving range, Jefferson Skatepark, tennis courts (lighted), basketball courts, the Jefferson Community Center, Jefferson Lawn Bowling, and Beacon Mountain an ecologically oriented playscape with a water park in the summer..